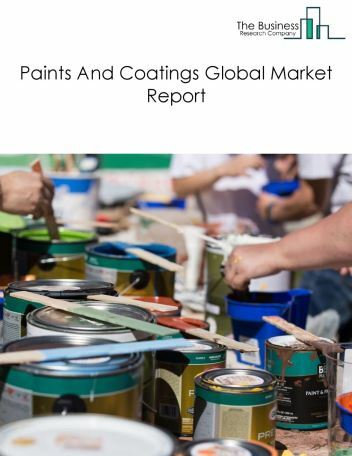 Major players in the global synthetic rubber and fibres market include DOW, Owens Corning, KUMHO Petrochemical, Teijin, TSRC Corporation. 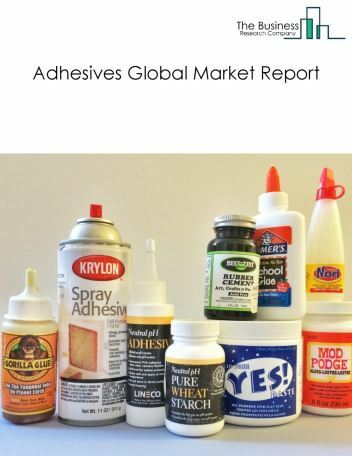 The synthetic rubber and fibres market size is expected to reach $110 billion by 2022, significantly growing at a CAGR of around 4% during the forecast period. The growth in the synthetic rubber and fibres market is due to increase in economic growth and technological development. 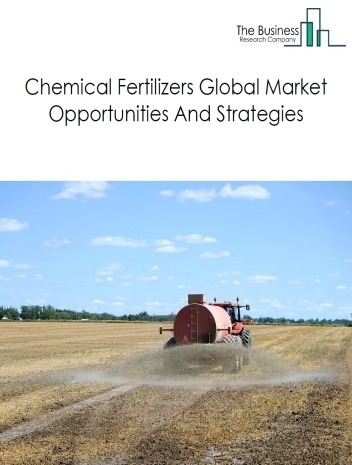 However, the market for synthetic rubber and fibres is expected to face certain restraints from several factors such as increasing interest rate and reduction in free trade. 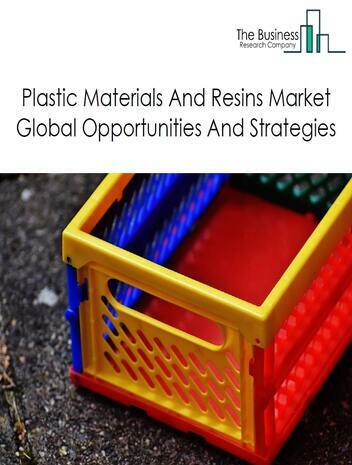 The global synthetic rubber and fibers market is further segmented based on type and geography. 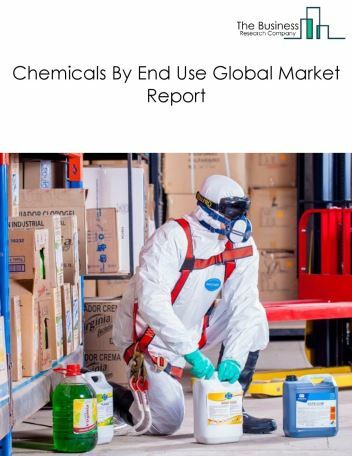 By Type - The synthetic rubber and fibres market is segmented into synthetic fibbers, styrene butadiene rubber (SBR), polybutadiene (BR), ethylene propylene (EPDM), others, among these segments, the synthetic fibbers market accounts for the largest share in the global synthetic rubber and fibres market. 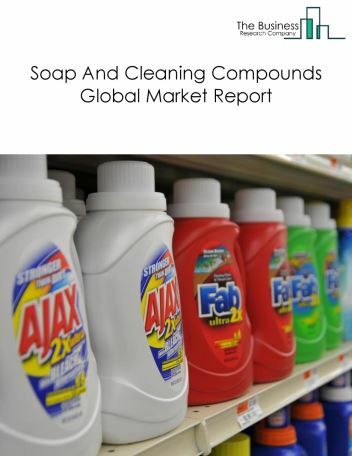 By Geography - The global synthetic rubber and fibres is segmented into North America, South America, Asia-Pacific, Eastern Europe, Western Europe, Middle East and Africa. 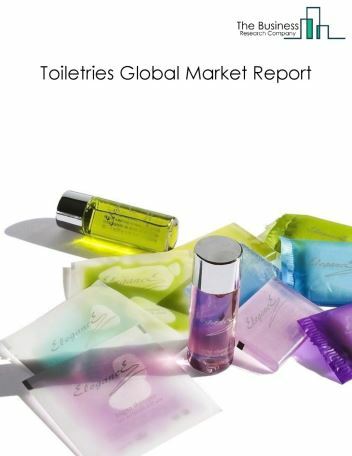 Among these regions, Asia Pacific was the largest region in the global synthetic rubber and fibres market. Increased demand for lightweight and fuel-efficient materials or advanced composite materials is increasing the need for synthetic fibres. Synthetic fibres made from polymer aromatic polyamide are mainly of two types, para aramid and meta aramid. Aramids, UHME polyethylene, and POA are the major types of specialty synthetic fibres. 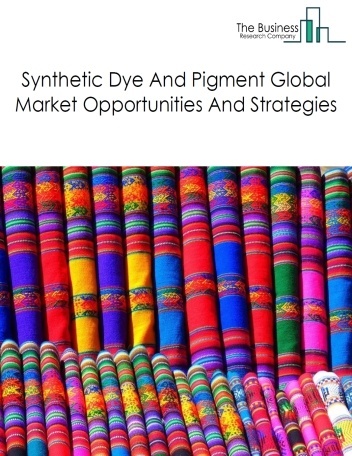 Marine, medical, sporting goods, pressure vessel, and reinforcement materials industries are the significant applications for the specialty synthetic fibre market and growth in these markets is driving the fibres market. 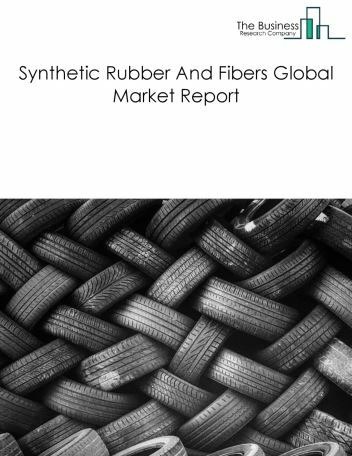 Potential Opportunities in the Synthetic Rubber And Fibers Market With rapid growth of the automotive industry, especially in the Asia-Pacific and the Middle East & Africa region, the scope and potential for the global Synthetic Rubber And Fibers market is expected to significantly rise in the forecast period.